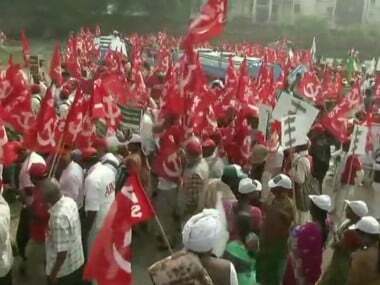 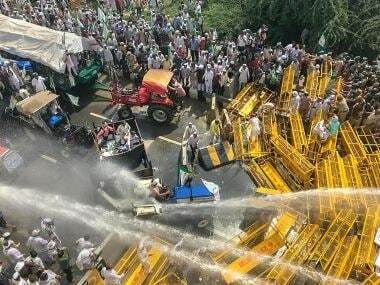 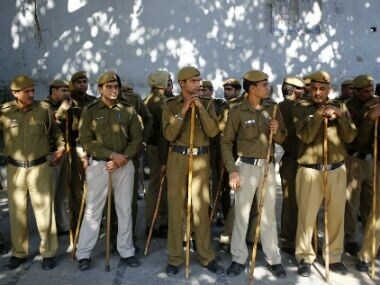 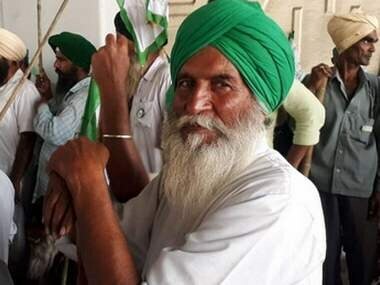 A farmer from Maharashtra, who had participated in the kisan rally in Delhi, died early Saturday after accidentally falling from a building. 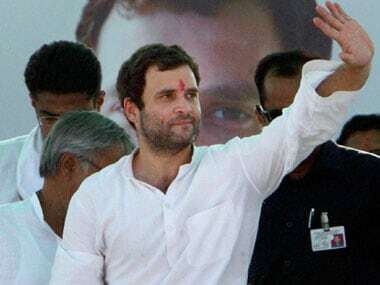 After Kisan rally, Rahul Gandhi will now take out a Kisan Padyatra to reach out to farmers in the backdrop of the agrarian crisis. 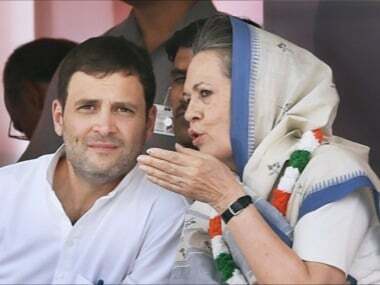 Rahul will be anointed to the top job in a matter of weeks and Sonia Gandhi would play the role of the party’s guiding force with her close aides and senior leaders through a supreme body to be finalised later. 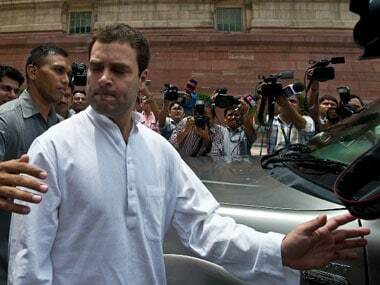 Rahul, according to party insiders, was to be anointed at a special session of the All India Congress Committee (AICC). 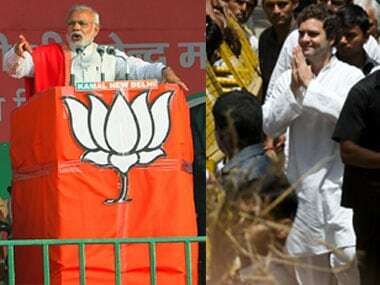 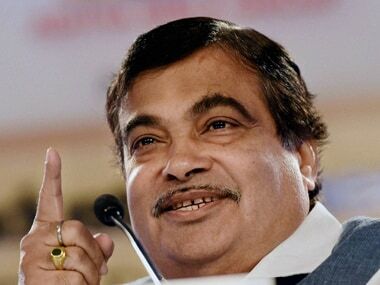 BJP on Wednesday accused the Opposition parties of playing "obstructionist" politics by resisting the land acquisition Bill.